***open house scheduled for saturday april 27th from 11 am - 12 noon! 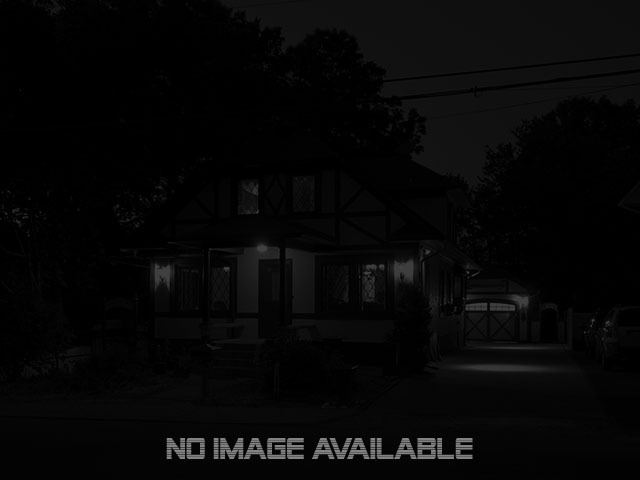 *** this 3 bedroom house conveniently located only a few minutes drive away from enfield square and features a fenced in backyard. ..
1,368 sq. ft. (short sale) cape: (probate is completed) features 3 bedrooms, 1 bathroom, refurbished kitchen (with brand new counter tops), root cellar, hardwood floors, a 9x7 sun room, oil heat, viny ..